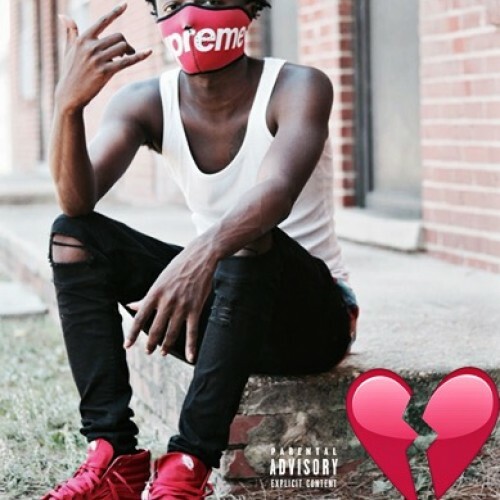 Spacejam Bo - Who Really Love Me? Follow @IndyTapes, @DJFrankWhite & @1026Spacejambo! Follow @IndyTapes, @DJFrankWhite & @1026SpacejamBo!